Sophia Cachia, Australia's most influential Mum as teamed up with Designer Brands to create two new custom palettes. Looking for some flirty fun and gorgeous highlighter and eyeshadow palettes? 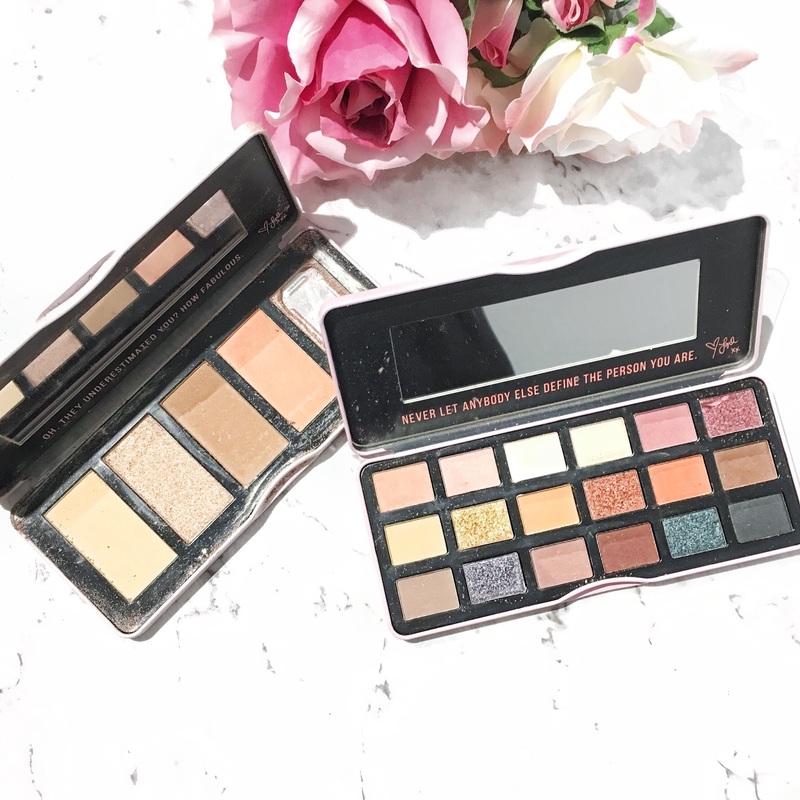 There are two new custom palettes featuring the Limited Edition 'On the Go, All in One Face Palette, RRP $14.99' as well as the 'Day 2, Eyeshadow Palette, RRP $19.99'. Each of the palettes comes with a magnetic closure and an integrated mirror, making them perfect for packing into your travelling bag. Overall, I've found these palettes to be super pigmented and for the price point, it's definitely super affordable. In this palette, there are 18 shades that come in matte and shimmer. 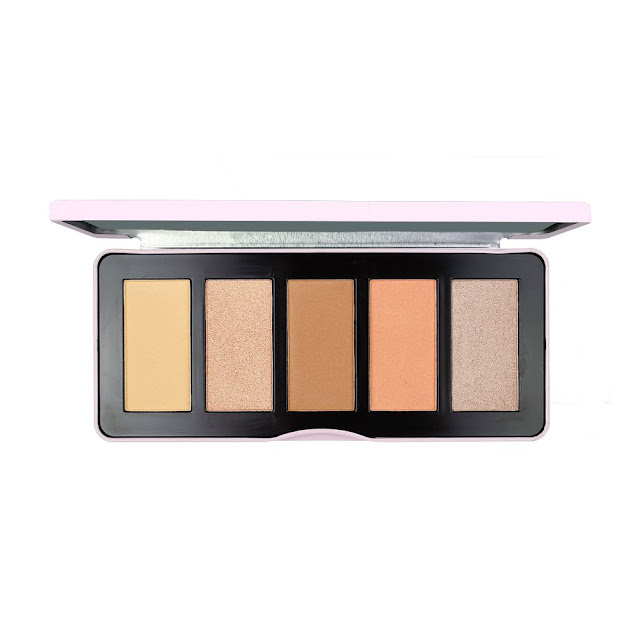 It's definitely made for those who are wanting more of a dressier or smokey eye looks. The shades are also versatile which means that you mix and match with the shades in this palette. Furthermore, they're super pigmented which I really love because for the value you get, it's amazing. Note: This palette will be available as a FREE GIFT with any 3 DB products purchased in-stores and online. So this palette contains all of your contour, blush and highlight needs. Some of the shades includes Banana Powder, Golden Highlight, Contour, Blush and even a Pearl highlight. The formulas comes in a power form (which are finely milled and pigmented) and I must say this is my everyday, all in one favourite palette as it has a blush, highlighter and bronzer. 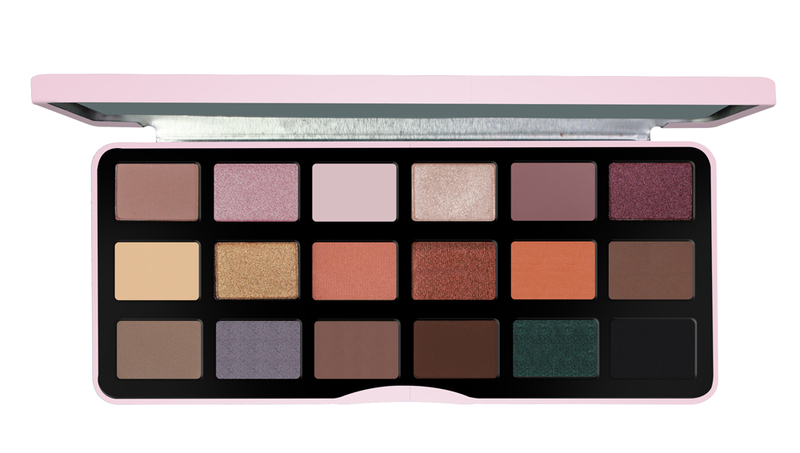 You can look to purchase this palette in-stores or online via their official website here. Labels: BRANDS, DESIGNER, eyeshadow, makeup, MUA.